for fire departments, EMS, ambulance, healthcare interfaces and mobile healthcare service. Starwest Associates roots began in the early days of EMS, established in 1979 to develop and implement new design models with a focus on integrated delivery systems and public/private partnerships for EMS and ambulance services. Across the southwestern United States, Starwest Associates built a variety of companies focusing on integrating public/private partnerships in municipalities and healthcare in Arizona, Nevada, Colorado, and California. Starwest Associates’ technology division, Starwest Tech, was established in 1992 to develop the technologies and systems needed to support Starwest Associates’ EMS operations and public fire systems. Our Starwest Tech division, since 2006, has focused exclusively on improving pre-hospital care through Zoi ePCR solutions and real-time or near real-time active management technologies. Starwest Tech has already impacted the landscape of deep data capture and informational exchanges. Through the use of technology, the Zoi ePCR system provides for pre-hospital care, web-based clinical content management, and information retrieval for QA and reimbursements. Starwest ePCR systems have been used in EMS and Fire Department operations since 2006 and have replaced many other first generation ePCRs. Zoi’s ePCR system allows Fire Departments and Health & Medical Organizations and Agencies to contribute to local, regional, and national databases and be an integral improving patient care across the country. Starwest Zoi’s ePCR off-the-shelf solution can contribute datasets to Prehospital Information & EMS Registry System, and National Emergency and Medical Services Information Systems. As well as (NEMSIS), and the National Incident Management System (NIMS) among others. Starwest ePCR data systems have contributed in excess of 2.6 million Arizona charts over the last three years from fire departments and ambulance services to AZPIERS, SHARE, EPIC, ROC including areas of behavioral health and crisis, cardiac, stroke, and TBI. Starwest Zoi’s ePCR accounts for better data capture, which can be used to bill patients, track supplies, measure compliance with internal standards, and report activities to the public. Starwest Zoi ePCR will make transactions more efficient, seamless, and accurate. The breadth of options for analyzing and presenting this information makes all other ePCR solutions appear antiqued. Zoi ePCR has the capability to interact with hospital and other medical facility systems EIE or network’s Electronic Health Record (EHR), which is extremely important to improve EMS and the continuity of care for the patient. Starwest’s solution impacts understanding, evaluating and measuring the success of pre-hospital response, assessments and treatment will facilitate bi-directional exchange of information with a set of defined metrics in real-time or near-time. This data transfer and exchange establishes the benchmark of providing feedback on patient care from pre-hospital care including facility discharge that will create a national standard providing true innovation in EMS both clinically and to reduce overall health care costs. Through Starwest’s robust NEMSIS 3.3.4 Certified ePCR technology and the additional reporting digital data system and the ability to exchange, transfer and analyze information. Zoi RDX will assist in assessing many aspects including: adherence to (and effectiveness of) EMS treatment protocols, success and weaknesses of education programs, the effects on patient outcome and planning for the distribution of resources. 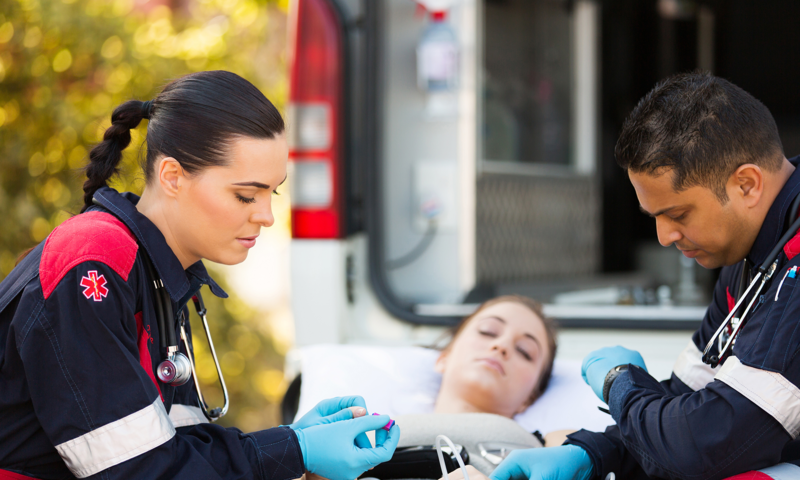 Zoi’s ePCR has the ability to provide a real-time “reach-back” in order to analyze long-term trends in the EMS system. This capability meets and exceed national and world standards for data capture, data exchange management, and research.